June | 2013 | Read.Write.Discuss.Repeat. Time off in Krakow for my 30th. This time last week I was unable to update this blog. 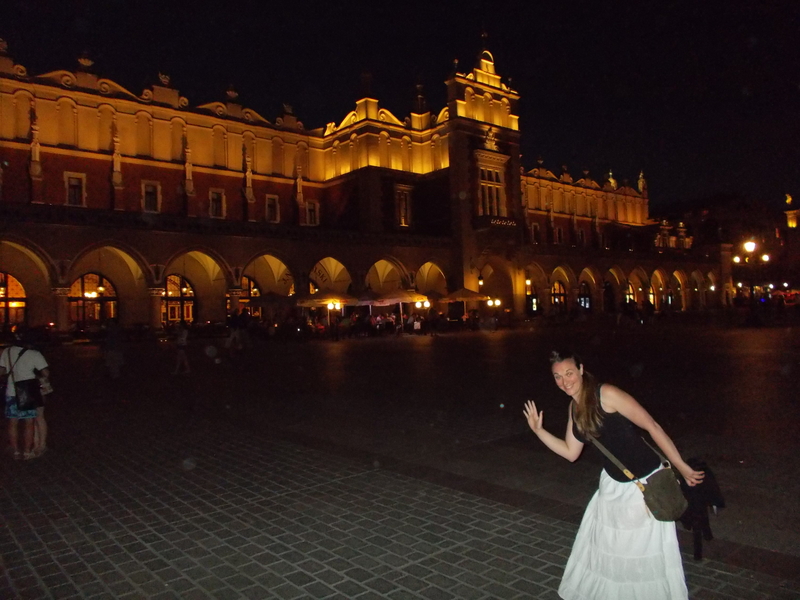 Because I was in Krakow for my 30th Birthday with my girlfriend. Which is up there with the best reasons for not doing something ever! 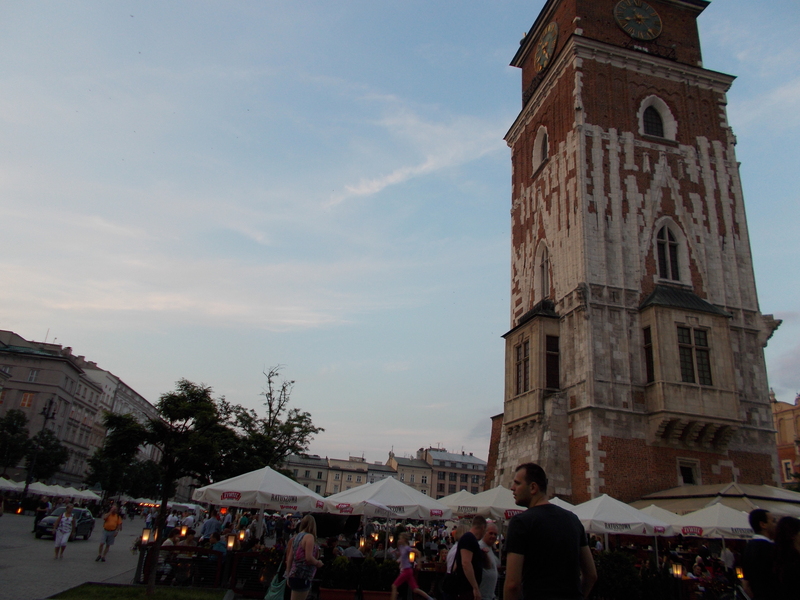 The time off was brilliant and spending it with my girlfriend and in a beautiful city like Krakow made it even better. I could go on and on but I’ll stick to pictures and captions instead. Which is probably the same. The beer in Poland was excellent. Including this one. Tyskie I think it was. This was the view from the top of the main tower of the castle. It had a lot to see. You had to pay for each separate exhibition which was a good idea. That’s Michelle being daft by the way. A statue of someone who was probably important. This was on the second night we were there. On my actual birthday. So I assume it was all to tell me Happy 30th. Because I don’t really know what it was about. We did visit Auschwitz and Schindler’s factory (now a museum). 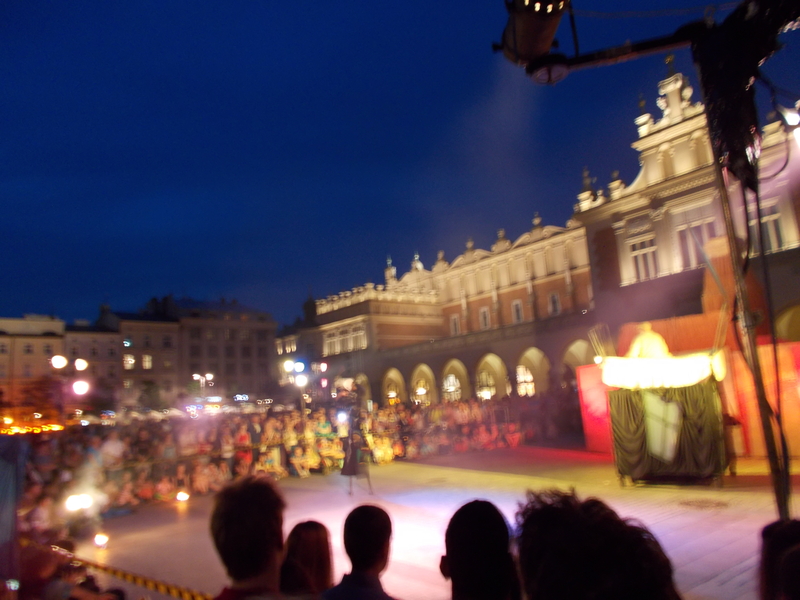 All in all Krakow was a brilliant holiday and hopefully I’ll go back someday. I forgot how good these parts are. As I mentioned in my last post I’ve been trying to keep to a writing schedule. I’ve stuck to using Tuesdays as a reading and commenting day and Wednesdays as a definite writing day. I have been able to write on some of the other days whenever I can. In doing this I’ve realised that I can’t really keep to any set writing schedule and I’m thinking I should just write when I can and want. Though Tuesdays and Wednesdays plans will stick for now. I asked the many groups I’m part of on Facebook and in response I got various comments that suggested a writing plan was both good and bad. I think I’ll see how it goes for now and whether I’d stick to a more disciplined approach (writing at certain times) or a random approach (writing when I want). I’ll keep you posted. With Searchers Want I’ve written the story from the third person and focused on the hero. I’ve also jumped to focusing on the villain(s) and the other supporting hero cast as well. The story is concluding with an epic battle between ours heroes and the villains (of course). I have always enjoyed writing the ends of stories as I’ve usually already written them in my head. This means that I already have a template to work from so I’m editing my first draft (which is in my head) whilst writing my first draft (on paper). If that makes sense. In any case I had forgotten how this feels and it’s yet another reason why I love to write. With The End Solution I’ve decided to write from the third person (surprise) but have the first three chapters introduce the three main characters and two supporting characters whilst starting the story right in the middle of the action. This has worked nicely as I’ve started the story with an event perpetrated by a man (chapter 1) and had the three supporting characters looking for him in a story which runs alongside the event (chapter 2). Chapter 3 introduces the villain and his efforts to try capture him. All this has allowed me to describe and introduce the characters and give the reader a taste of things to come. Hopefully I will make people want to read on. This all leads me onto my question of the post, how would you introduce your main characters? Straight away or part way through or neither? A schedule to try and keep. As I’ve mentioned previously I’ve been hoping and trying to keep to a writing schedule. This has so far been fairly successful. After updating this very blog last week I read a couple of stories on www.protagonize.com. Both of which were good and worked well to help me get back into it. One was young adult (well written and rude but also a little dull) and the other was a chapter of fantasy story I’ve been reading. Its called The War Golum. And it’s awesome. I’ve missed protagonize…. Anyway I would have liked to do more but time got away from me. Tonight I hope to read a few more stories. If time will allow of course. My writing has also kept going at a steady pace. I’ve hit the main part of the climax to my story I started with NaNoWriMo ‘Searcher’s Want.’ Tomorrow when I pick it back up again I’ll be close to finishing the whole thing. This is something I’ve been waiting for since I started writing the thing back in November 2012. Don’t worry, I won’t rush into it. But I might do. A little bit. Right, I’m going to have a look around and read some stories. But I leave you with a question. Do you find it hard to commit to a writing plan? Either whilst writing one story or many?